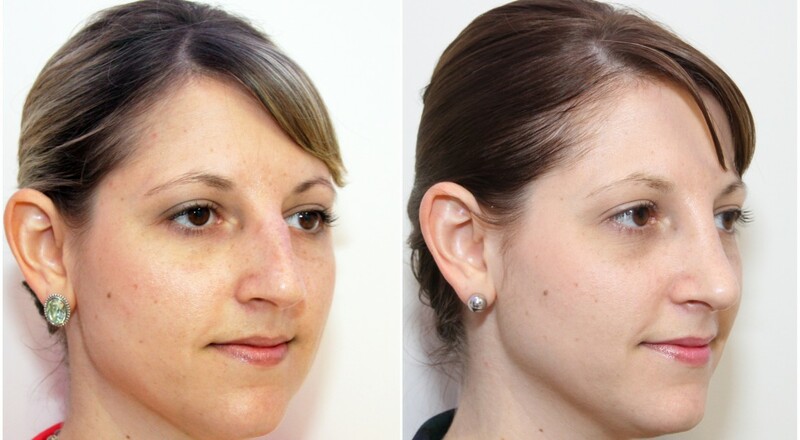 Rhinoseptoplasty used here by Dr M to reduce the dorsum/bridge of the nose, shape the nasal tip and improve the facial silhouette. 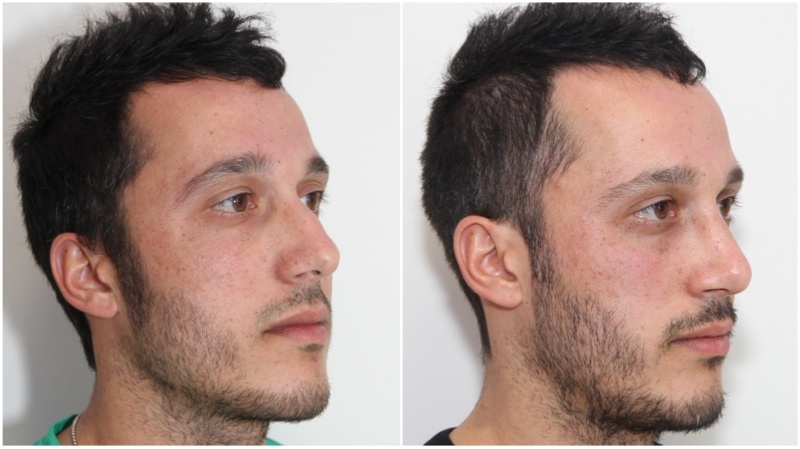 28yo M, requested a change in nasal profile and an improvement in nasal breathing, underwent an open nose reshaping operation (open rhinoplasty). 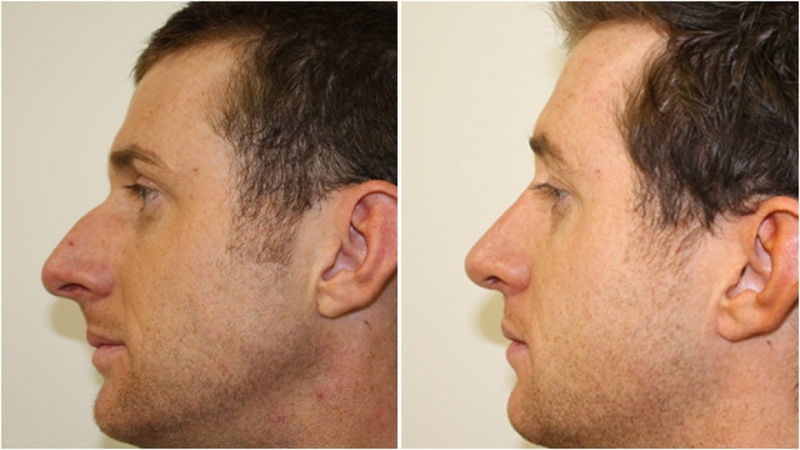 Early 20s, open rhinoseptoplasty procedure used to improve profile and lift nose tip. 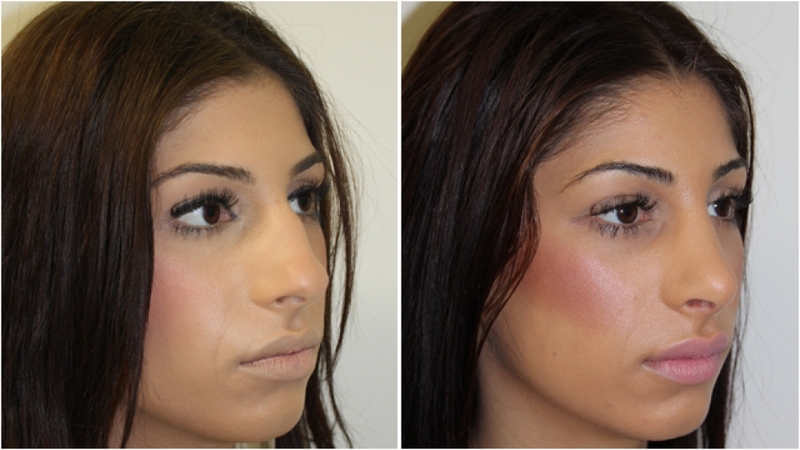 Mid 20s, open rhinoplasty procedure used to improve nasal width, profile and tip. 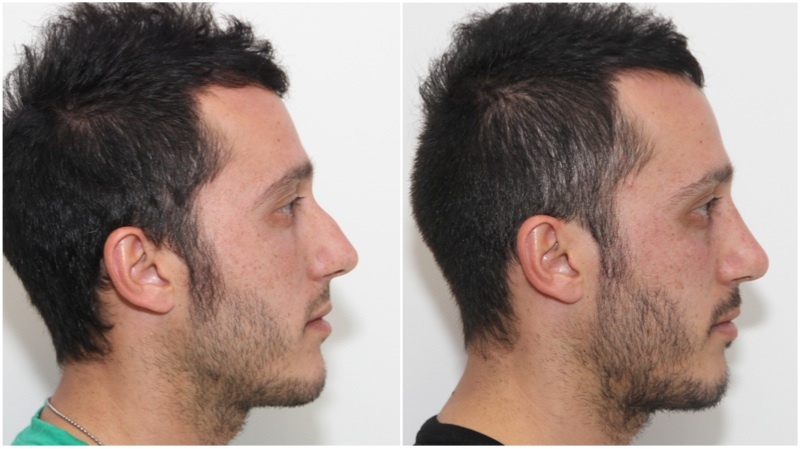 23yoF, nasal profile dominating over other facial features, droopy tip, dorsal hump, all corrected with an open rhinoplasty procedure. 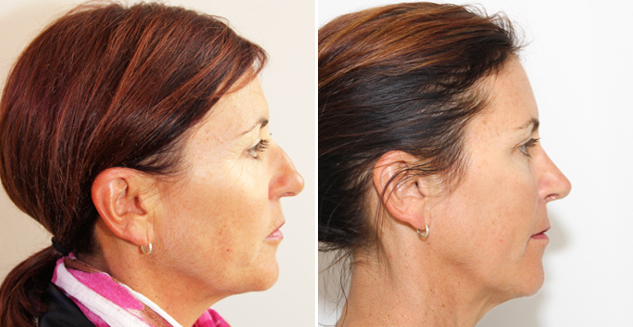 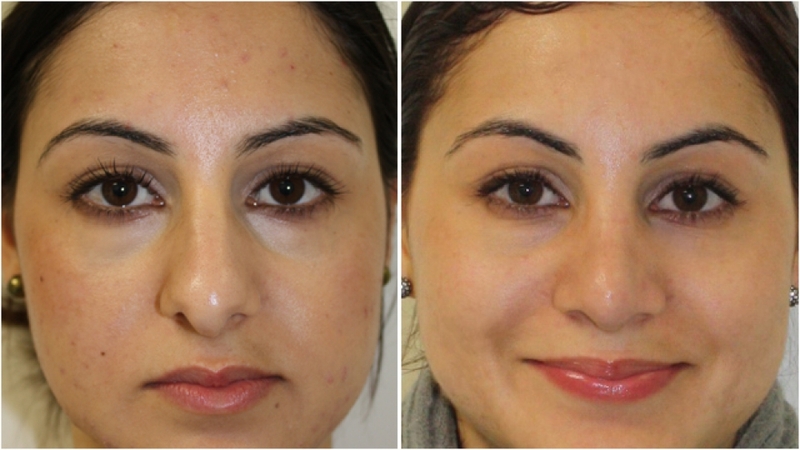 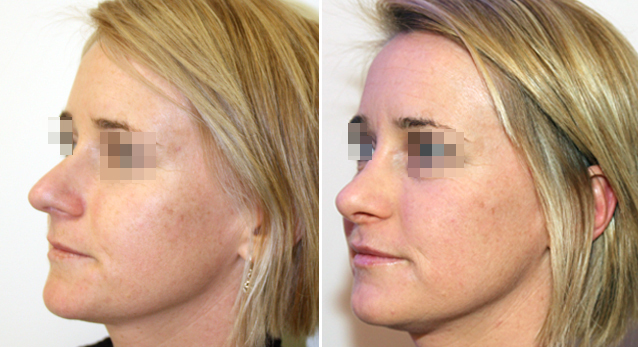 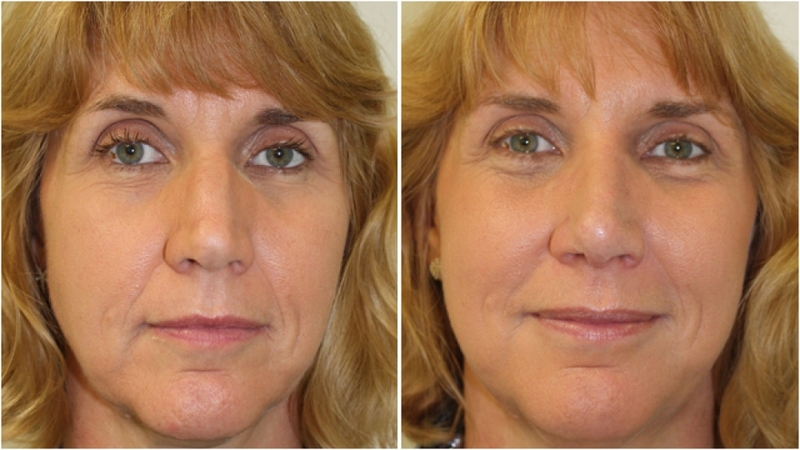 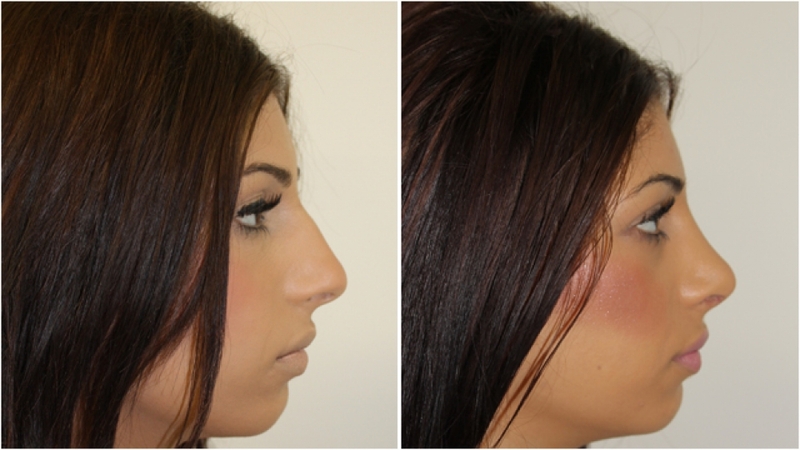 The nose has been reshaped to appear more balanced and feminine on the patient's face. 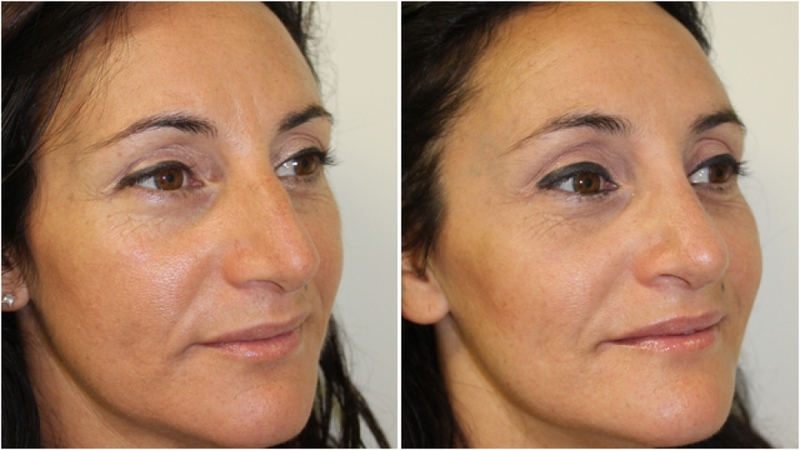 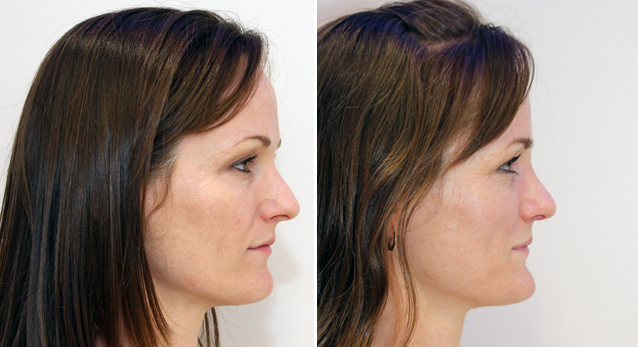 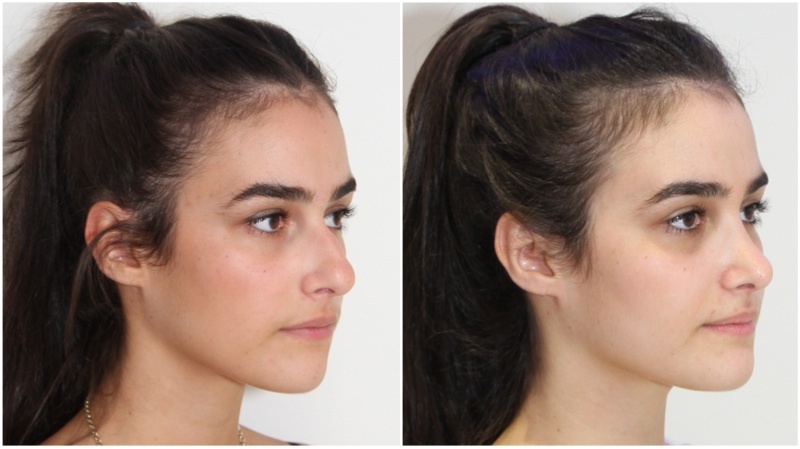 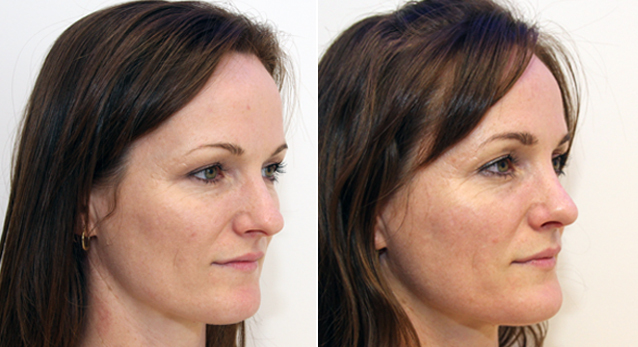 20s, nasal profile adjustments to balance features with an open rhinoplasty procedure. 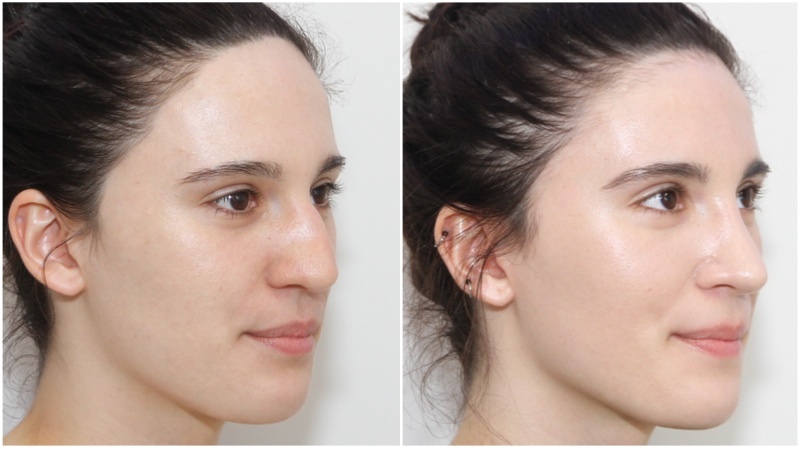 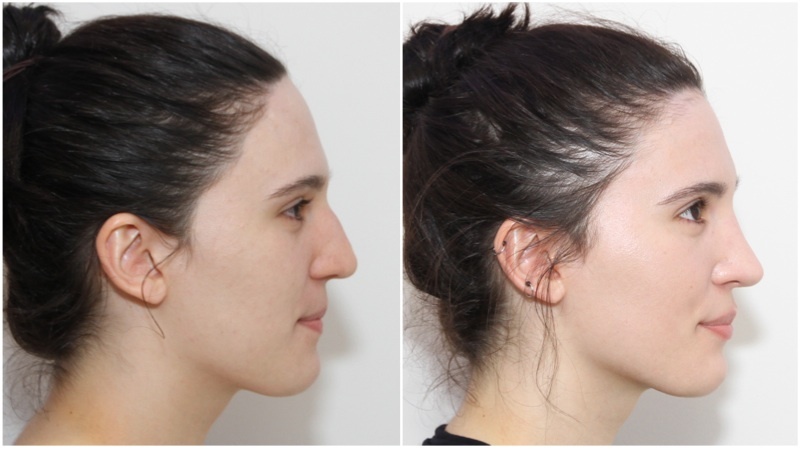 18yo F, large asymmetrical dorsal nasal hump, droopy low-hanging tip and poor nasal shape improved and made more feminine with an open rhinoplasty procedure. 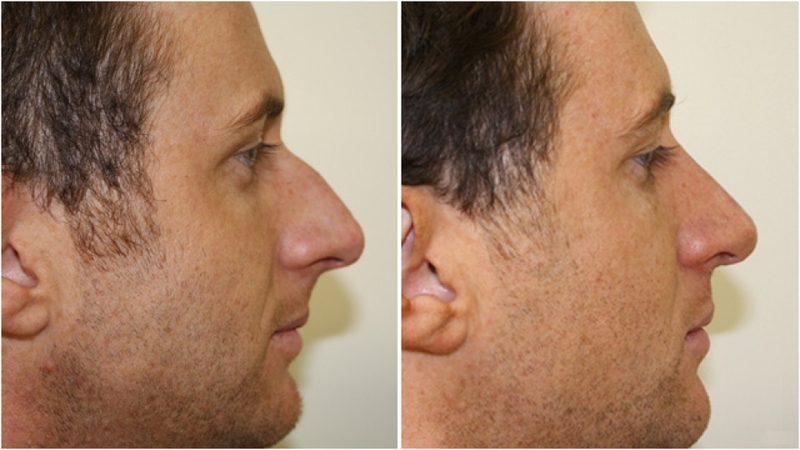 Mid 40s, open rhinoseptoplasty procedure used to improve profile and lift nose tip. 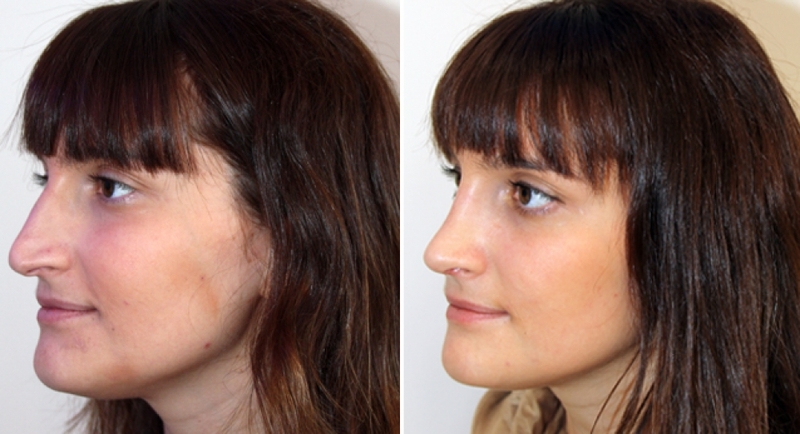 Late 40s, open rhinoplasty procedure used to improve nasal width, profile and tip. 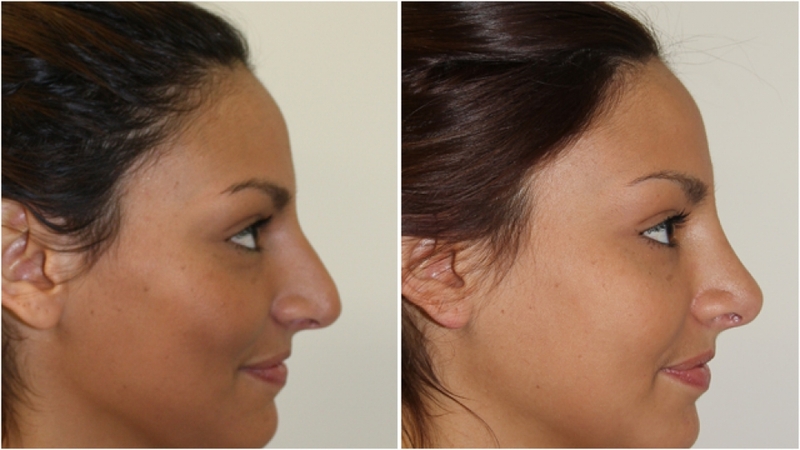 Early 20s, open rhinoseptoplasty used to refine and feminise the nasal profile and tip with a gentle slope. 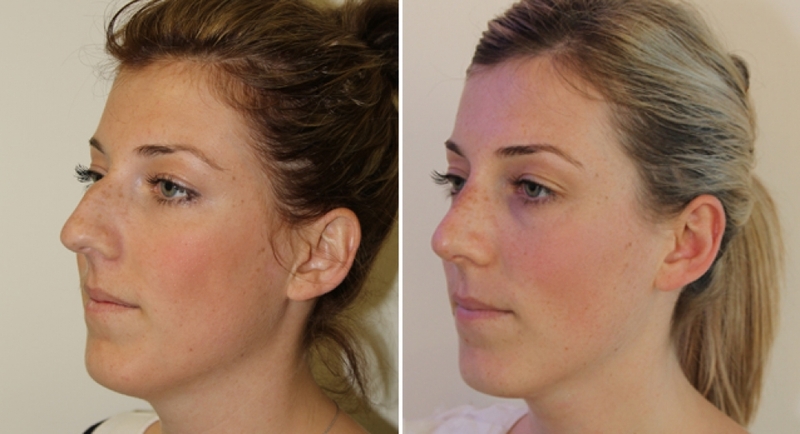 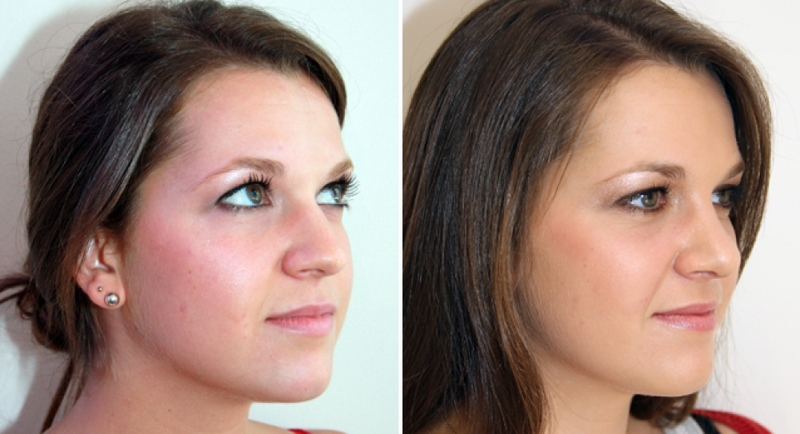 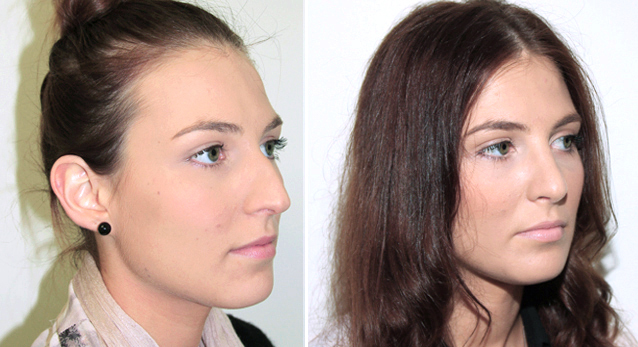 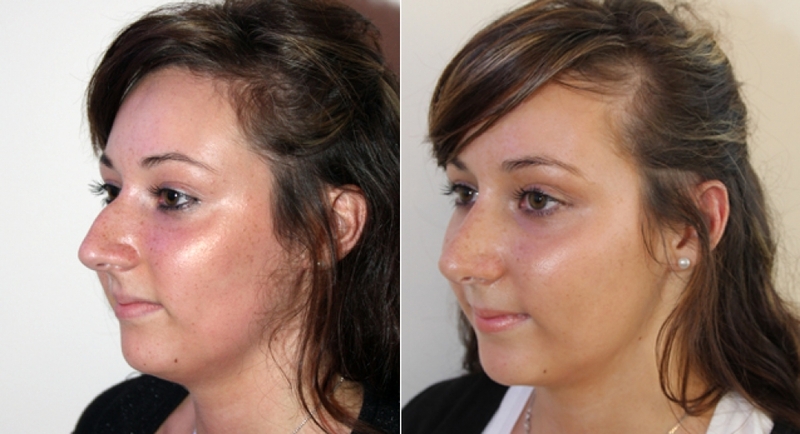 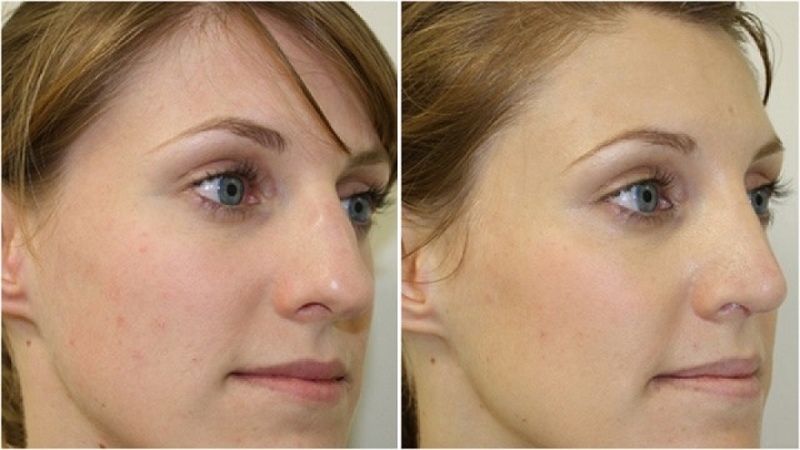 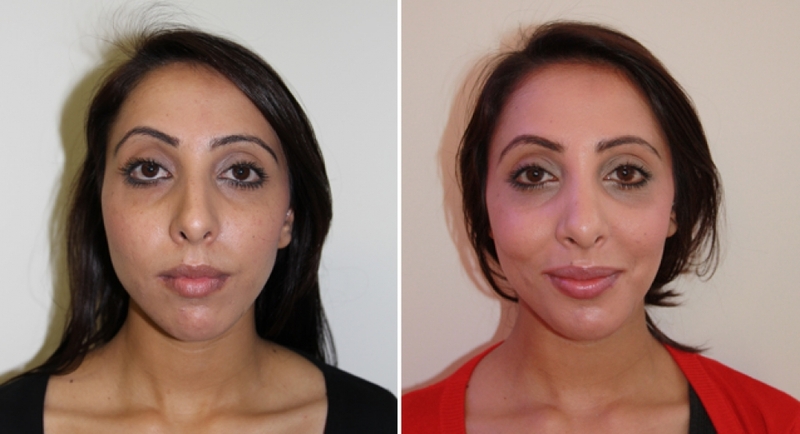 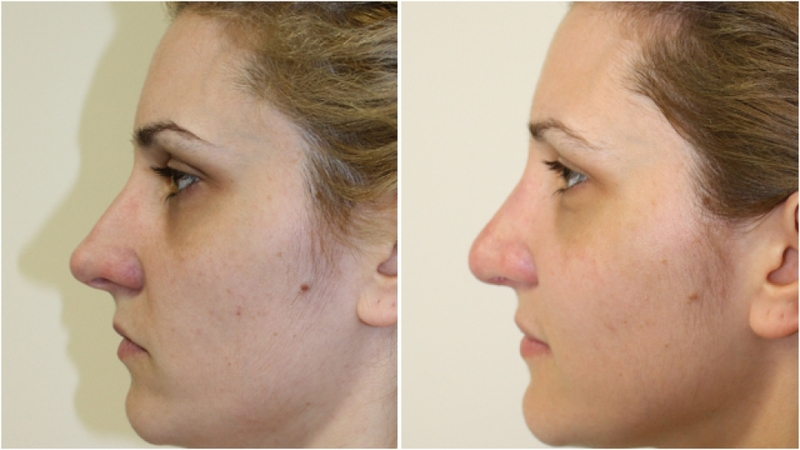 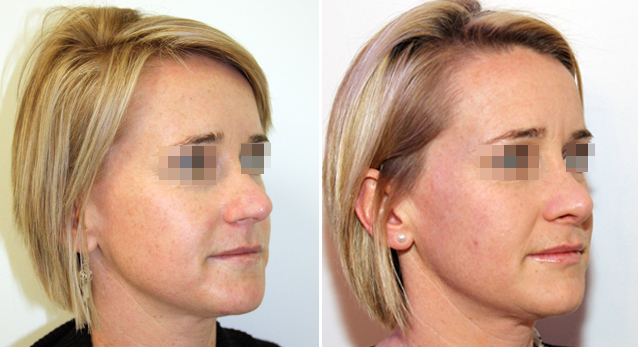 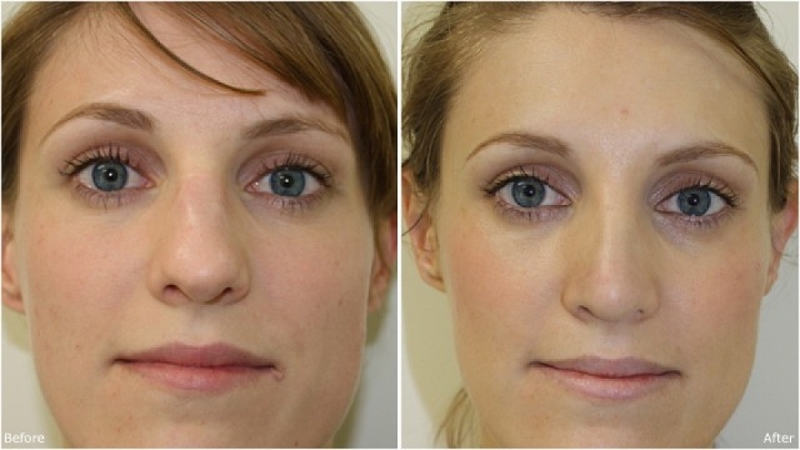 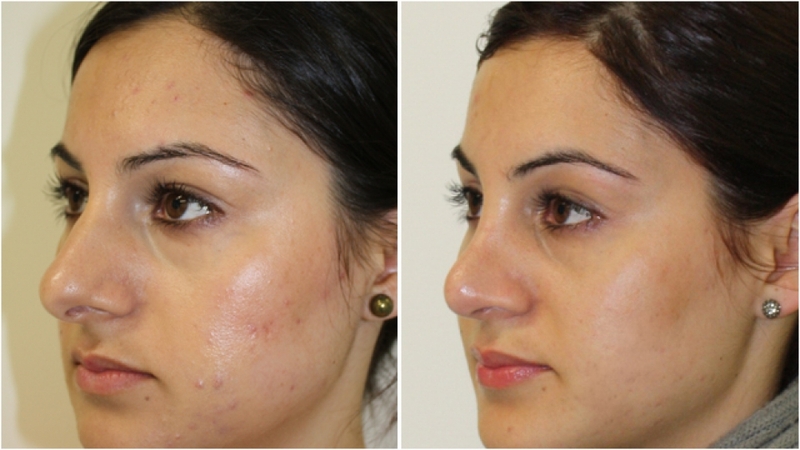 Early 20s, open rhinoplasty used to refine and feminise the nasal profile with a gentle slope. 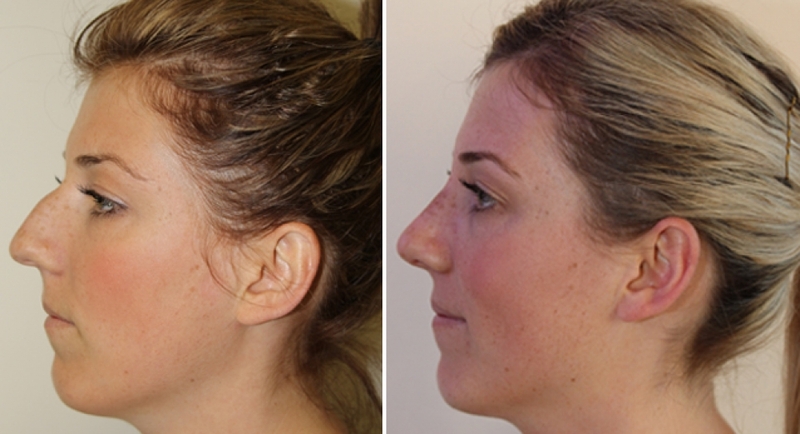 Early 20s, open rhinospetoplasty performed to improve nasal profile and tip. 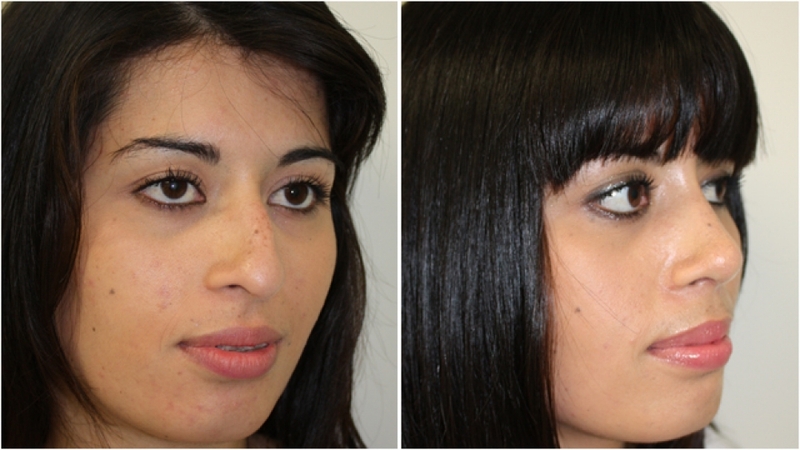 Mid 20s, open rhinoseptoplasty performed to feminise profile and tip, with a gentle slope. 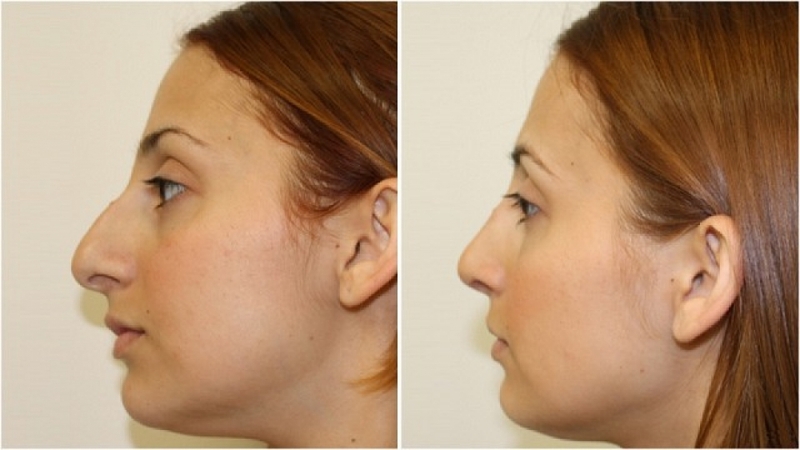 Early 20s, open rhinoseptoplasty performed to improve shape and profile. 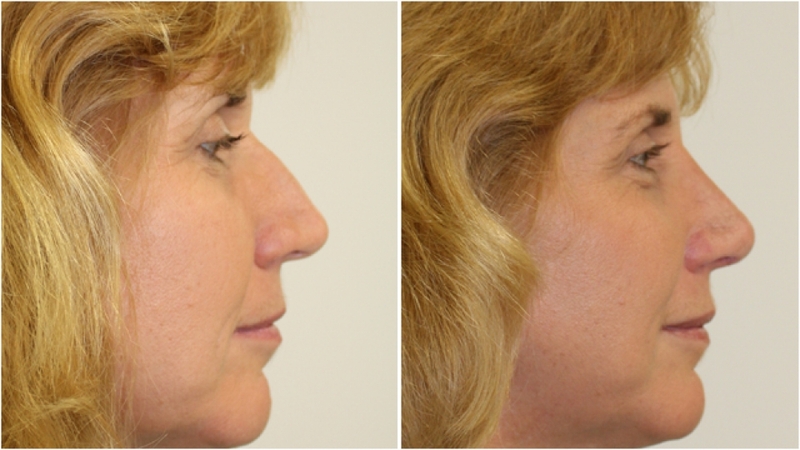 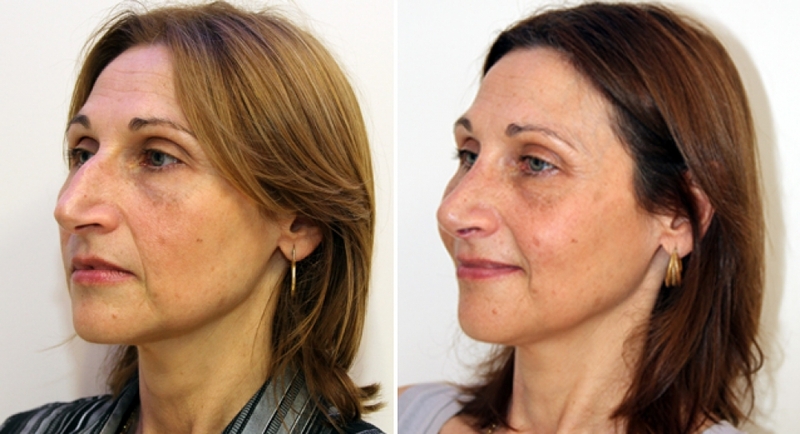 Late 40s, open rhinoplasty procedure performed to remove hump and improve nasal profile. 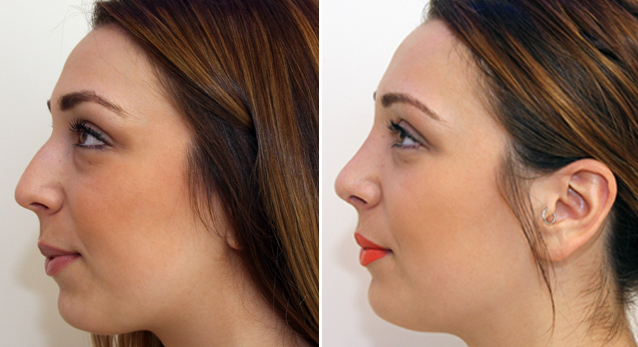 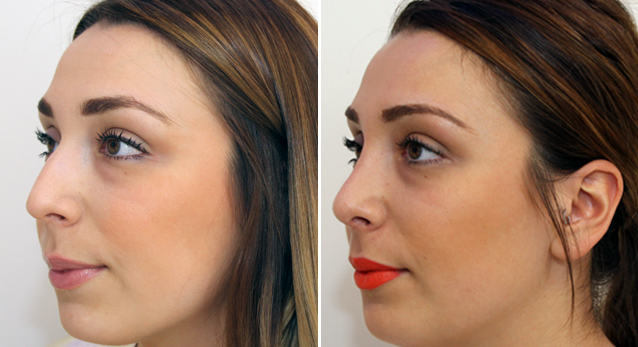 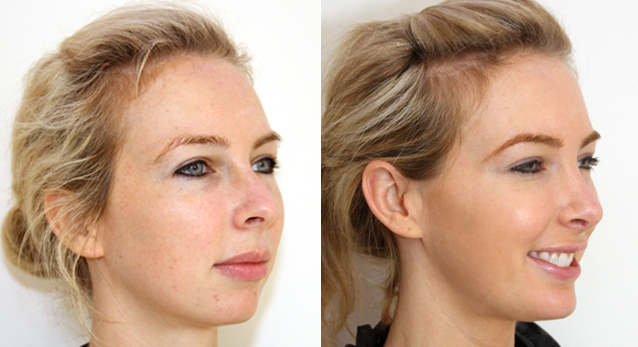 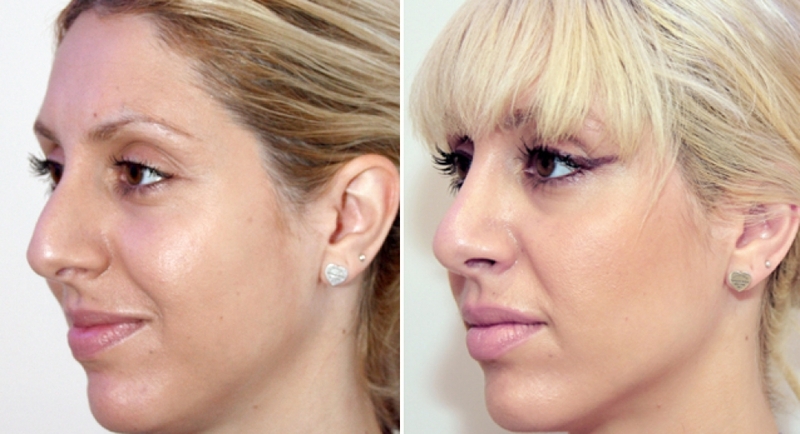 Early 30s, open rhinoplasty procedure performed to remove hump, improve shape and feminise tip. 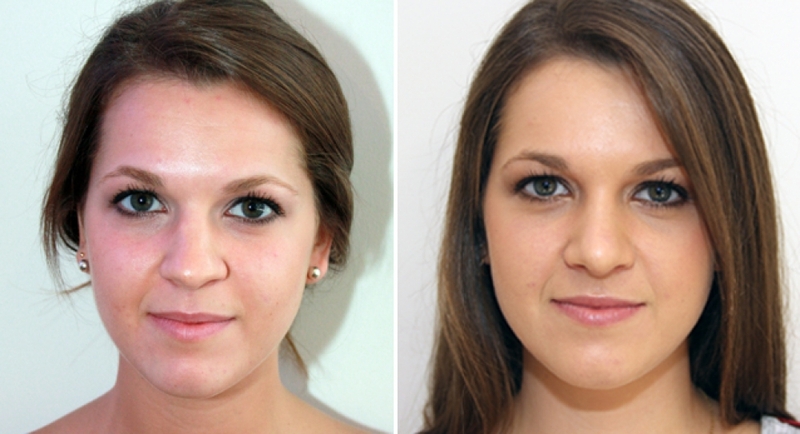 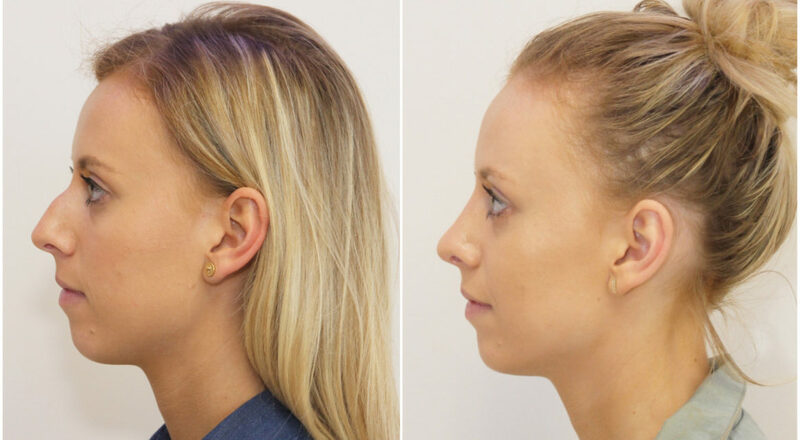 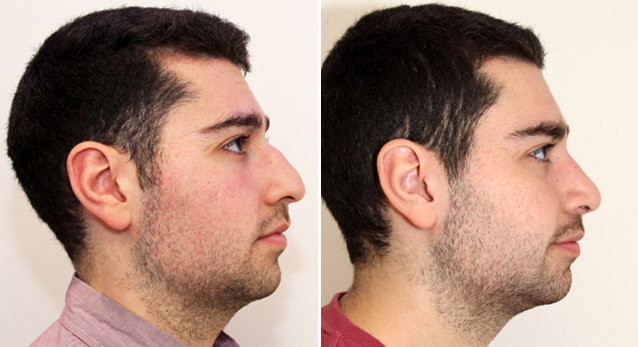 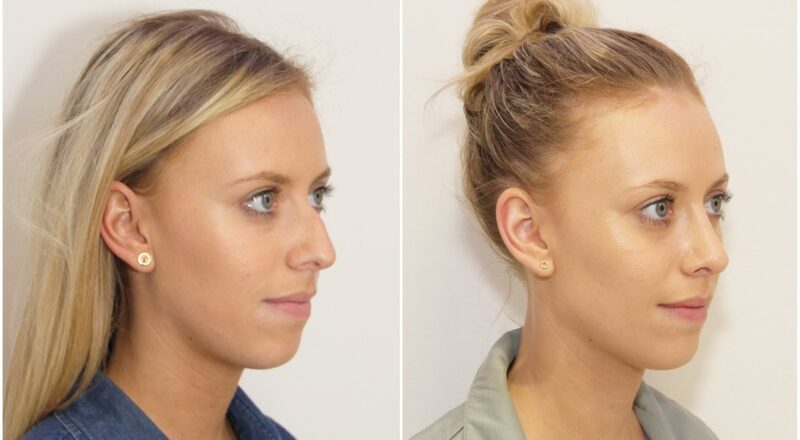 25yo, open rhinoplasty procedure performed to improve nasal shape and symmetry. 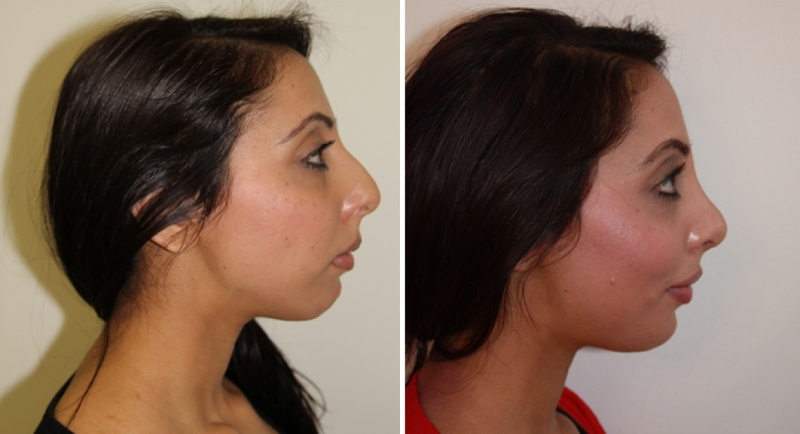 Early 20s, open rhinoseptoplasty performed to improve nasal shape and symmetry. 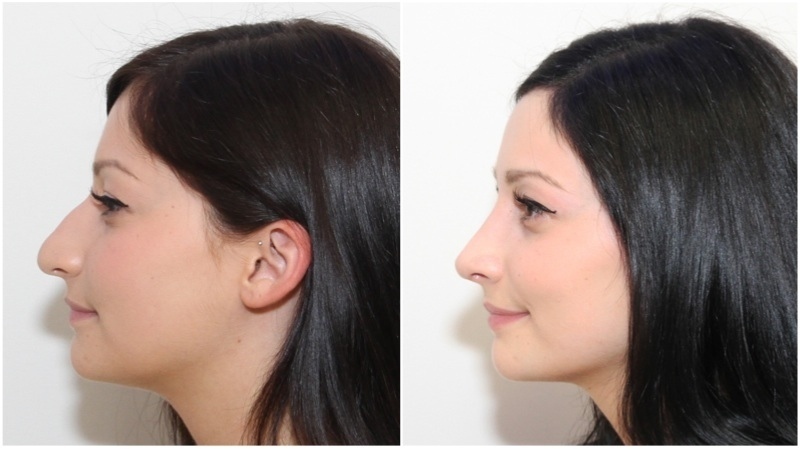 20s F, open rhinoseptoplasty procedure by Dr M to refine profile and tip. 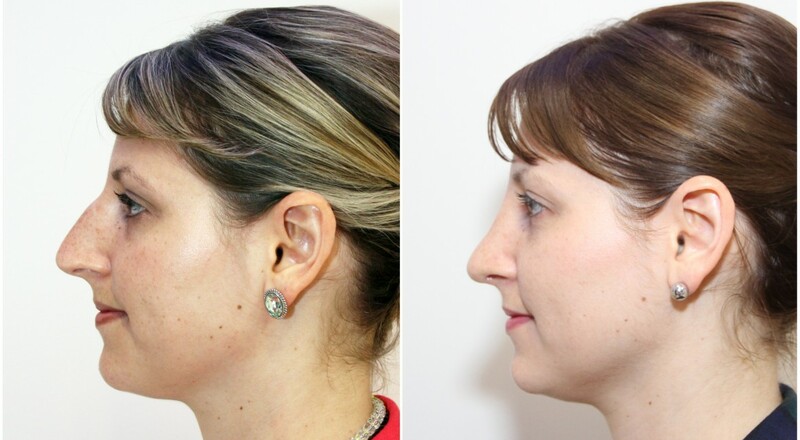 A chin implant has also been used to strengthen the jawline. 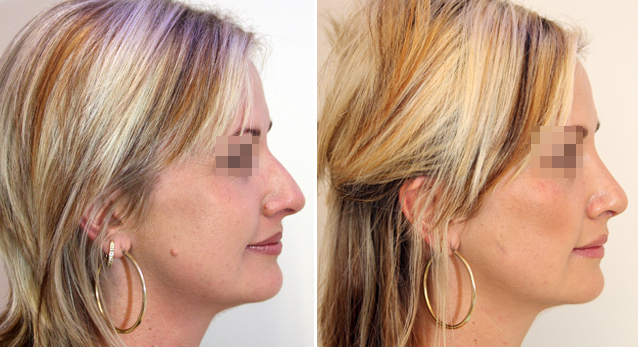 Prominent dorsal nasal 'hump' removed and tip refined by open rhinoseptoplasty. 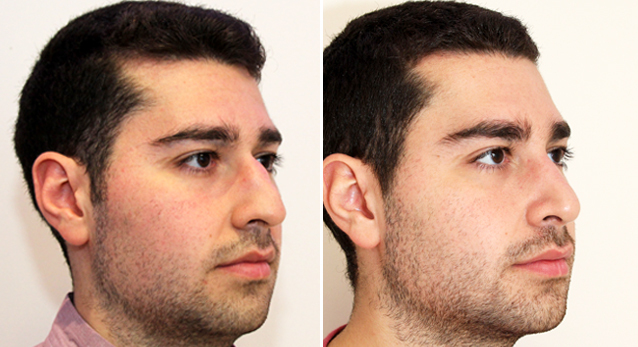 20s M, requested a smaller nose which matched his facial profile. 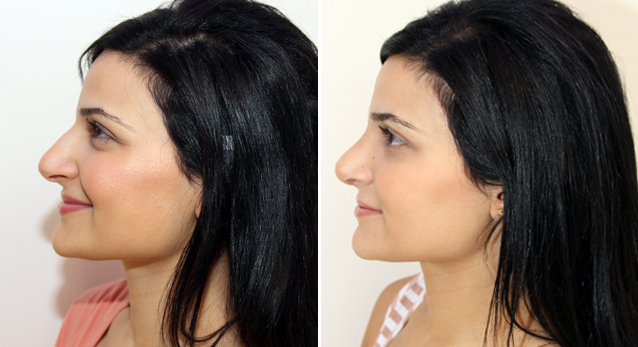 Open rhinoseptoplasty to refine nasal dorsum, straighten septum, improve breathing and shape nasal tip. 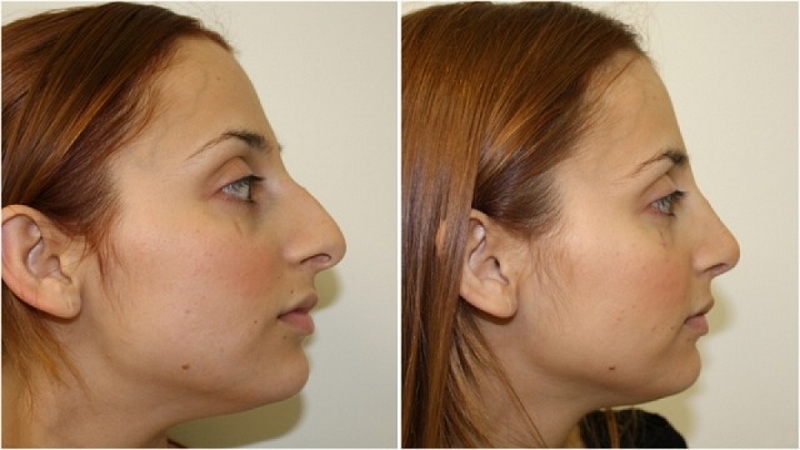 20s F, rhinoseptoplasty to refine nasal dorsum and shape nasal tip. 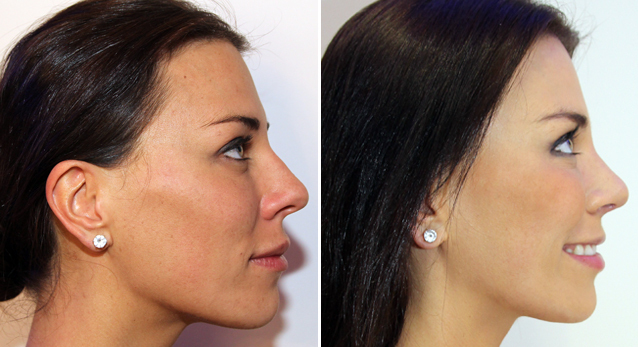 Open rhinoseptoplasty to remove prominent nasal hump and refine tip for more feminine profile. 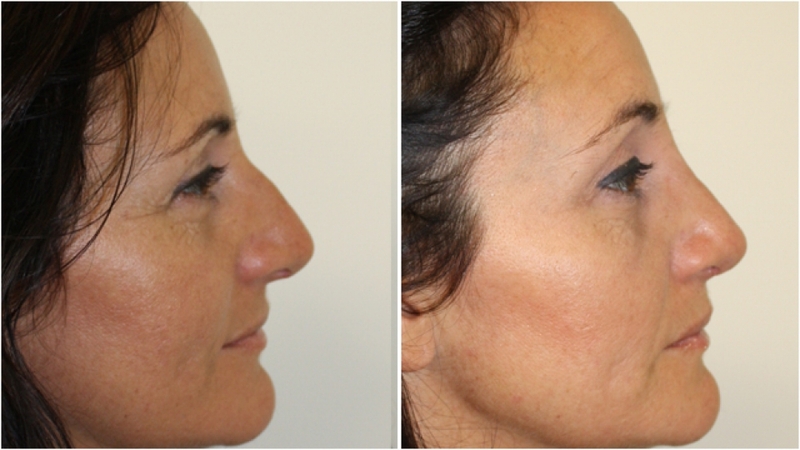 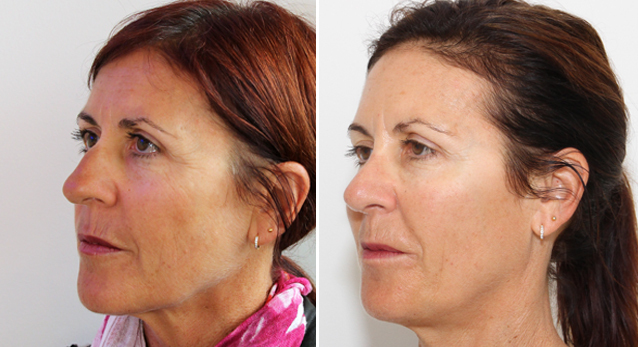 Rhinoseptoplasty to refine profile, lift tip and balance facial features. 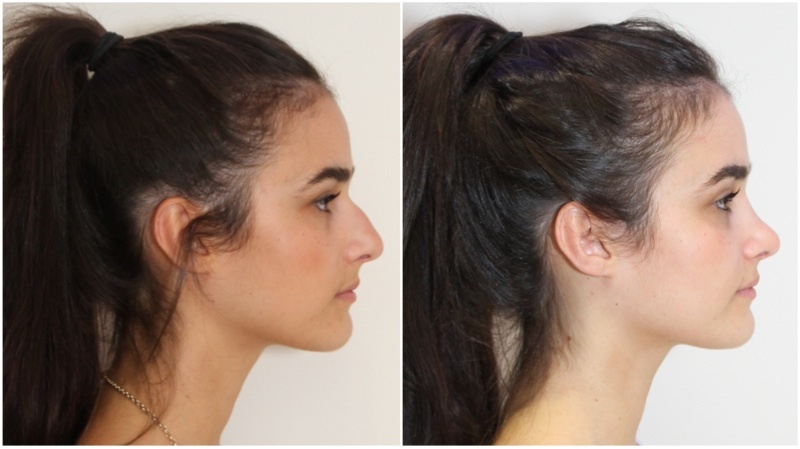 Open rhinoseptoplasty to refine profile of nose. 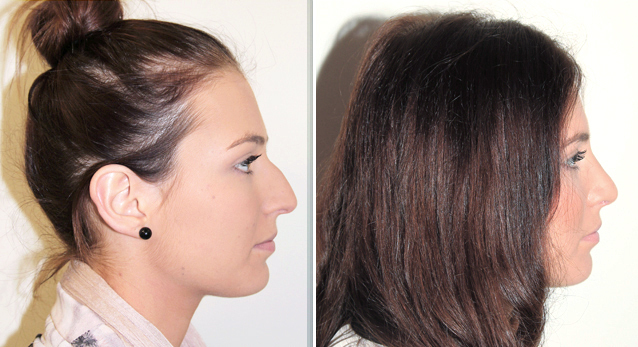 Rhinoseptoplasty performed to reduce prominent nasal dorsal hump and improve breathing by straightening the septum. 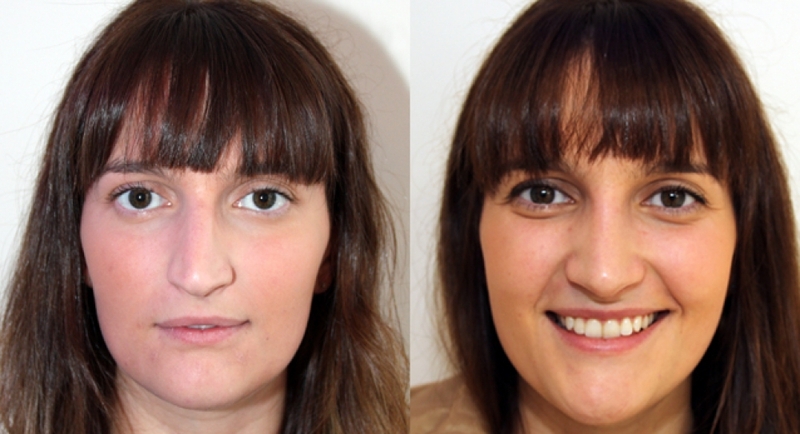 Bent nasal septum and nose straightened, dorsum and nasal tip refined by open rhinoseptoplasty. 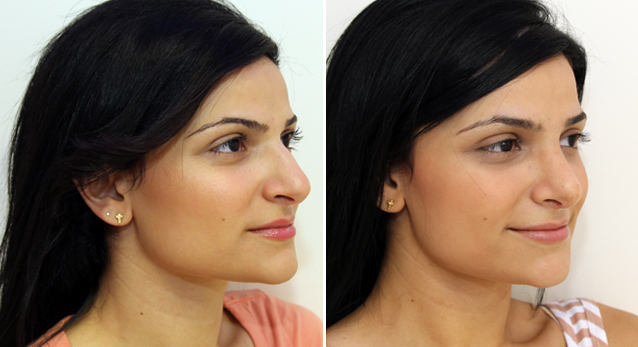 Minor dorsal refinement and tip tweaking. 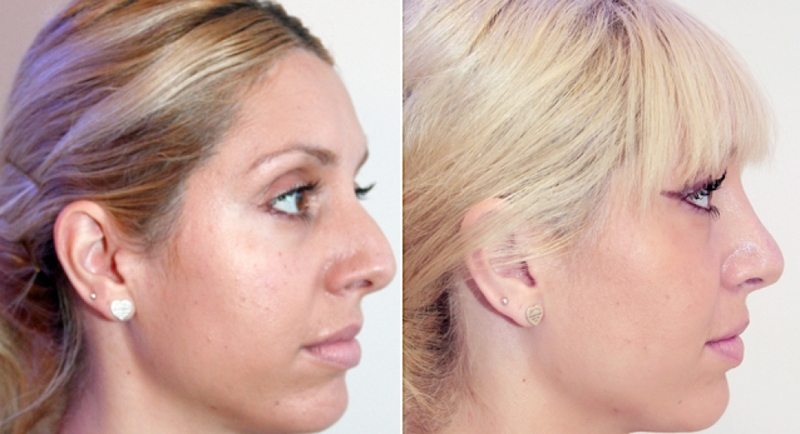 Open rhinoseptoplasty to refine nasal profile and nasal tip. 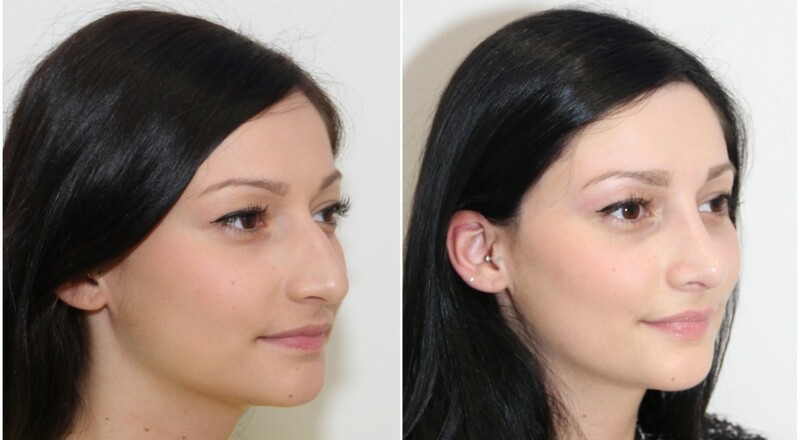 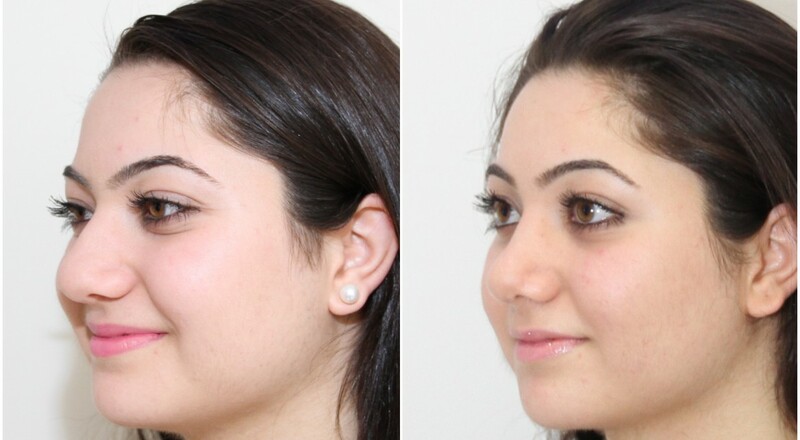 Nasal reduction and creation of feminine nasal profile. 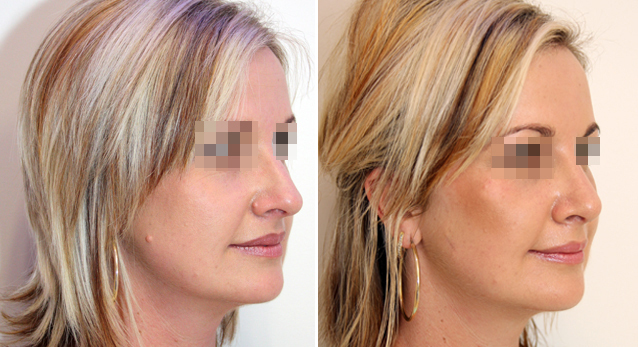 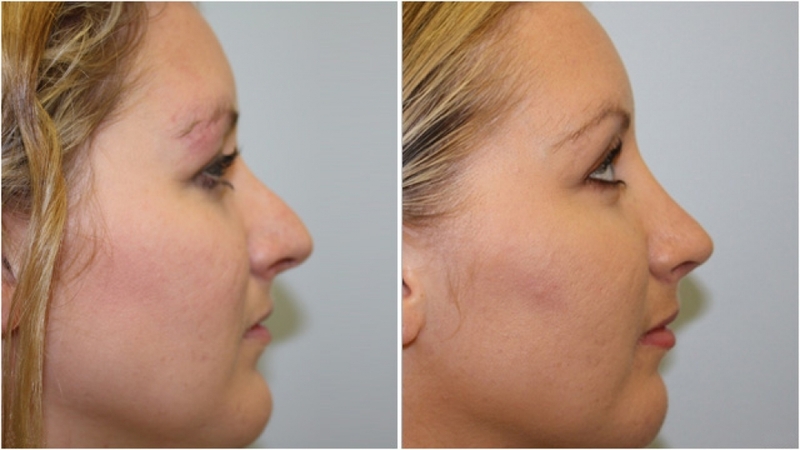 20s, rhinoseptoplasty to reduce bulky tip, straighten dorsum and create a more feminine profile. 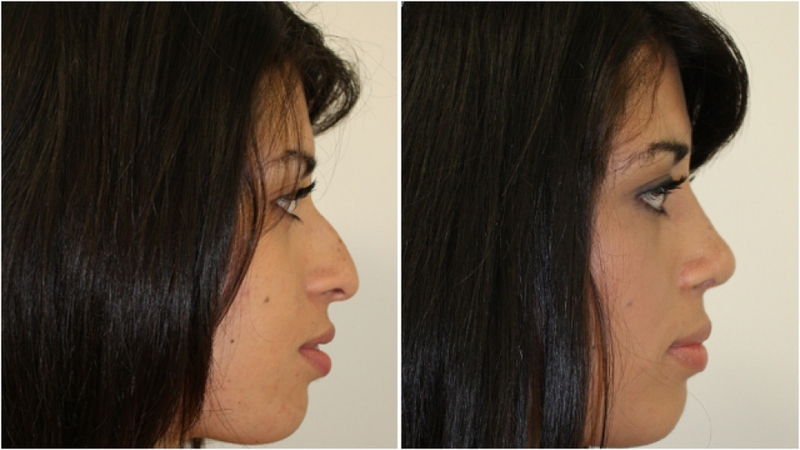 Note the new shape of nasal tip in this patient. 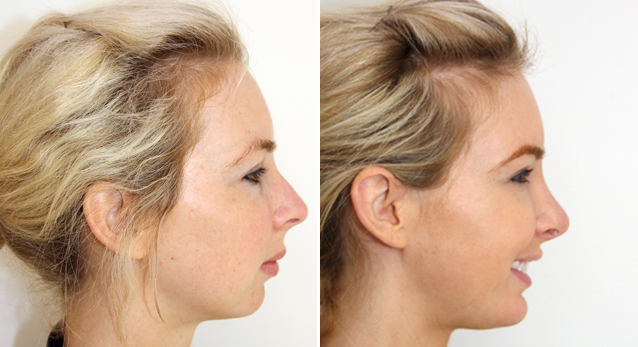 Open rhinoseptoplasty to reduce nasal dorsal hump and reshape nasal tip. 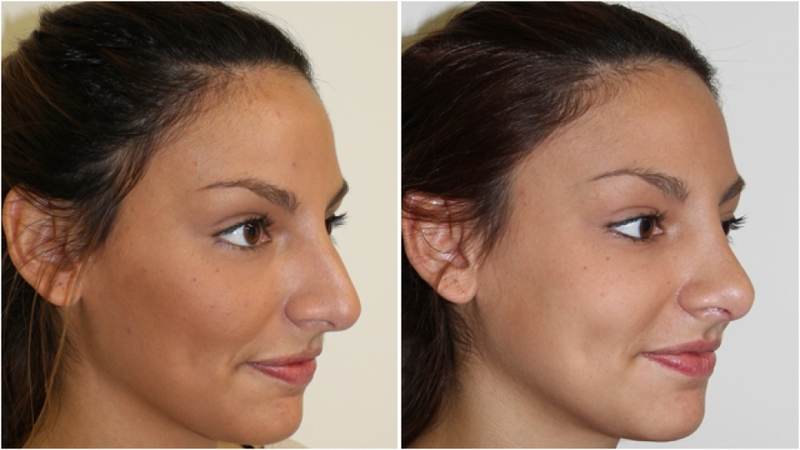 Open rhinoseptoplasty used to shape the bridge of the nose and creating a matching nasal tip. 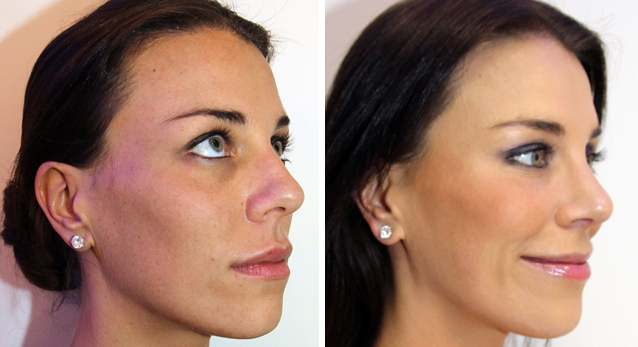 Open rhinoseptoplasty to refine nasal features. 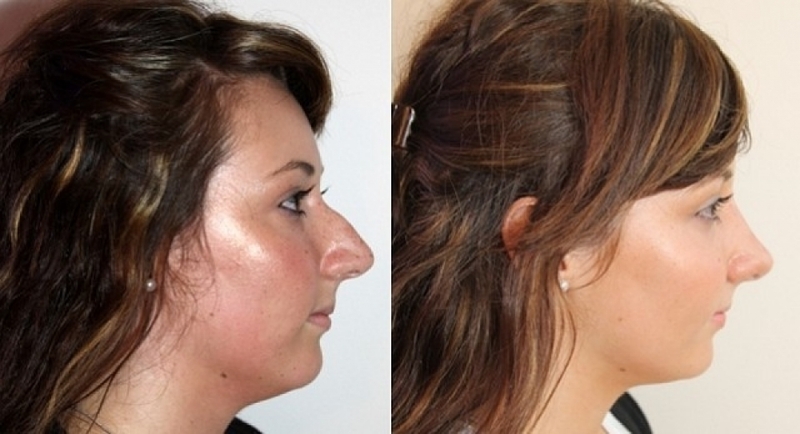 20s, open rhinoseptoplasty to improve profie, remove nasal hump and refine nasal tip.